Louis Tomlinson’s father, Troy Austin, has revealed he as liver cancer, 18 months after the former One Direction star’s mom died of leukemia. Austin underwent a four-hour surgery to remove a tumor and is in recovering, reported The Sun. Austin, 49, told the publication that he believed his cancer came after years of drinking and smoking. “I can’t blame it on anything else. Each day I was smoking up to 25 cigarettes and drinking six to eight cans of Tyskie, a Polish lager. And my diet was terrible. It was Chinese and Indian takeaways and a lot of chips,” he said. Austin said there were days he would go without eating. “But (I) would just drink and smoke,” he added. He said stress was also one of the factors in his illness. “The stress of my mum dying in March last year and my dog Okee died five days before Christmas, he said. Austin said he now wishes to reunite with his son after five years of being out of touch. “My life is changing now. If he ever wanted to make contact then I would be happy for that to happen,” he said. 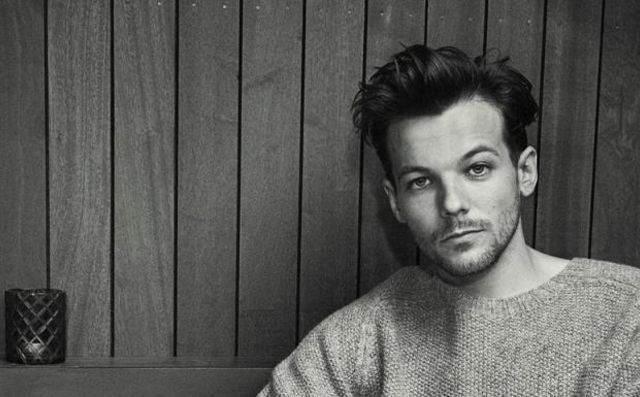 Tomlinson’s mother, Johannah Deakin, died of leukemia in December 2016 at the age of 43.